Most of the major US carriers have gone to great lengths to push their respective LTE 4G networks, but T-Mobile has big plans in store for its HSPA+ network. AtCES 2012 in Las Vegas, T-Mobile outlined its plans for 2012 and emphasized its commitment to its HSPA+ “4G” network. T-Mobile stands apart from the other big three carriers, all of which are promoting their LTE networks and devices here at CES. 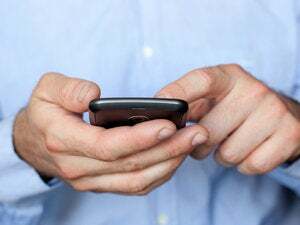 T-Mobile announced that the company has doubled its 4G network's speed in 12 more cities; according to the company, 184 million Americans in 175 markets now have access to its faster "HSPA+ 42" 4G network. T-Mobile’s HSPA+ 42 performed remarkably well in PCWorld's 4G speed tests--in fact, it's right about on par with Verizon’s LTE network. T-Mobile also announced its commitment to expanding its line of 4G-capable phones, tablets, and mobile hotspots, starting with the Samsung Galaxy S Blaze and the Nokia Lumia 710, which come to the carrier this week. T-Mobile will also add more calling and messaging features to its Bobsled Messaging service. 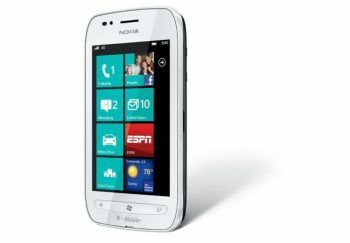 The Nokia Lumia 710 phone. “Our 4G network provides a comparable experience to LTE and makes more sense with the devices we offer,” Dave Holland, VP of engineering for T-Mobile told PCWorld at the carrier’s media mixer. In December, AT&T backed off of its $39 billion deal to acquire T-Mobile from parent company Deutsche Telekom. T-Mobile CEO and President Philipp Humm made it clear that the carrier wasn’t going anywhere--LTE or not.